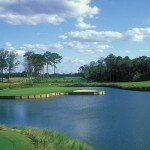 The beautiful Carolina Club, in Grandy, is a winner of the “Locals’ Choice” award for great golf on the Outer Banks. 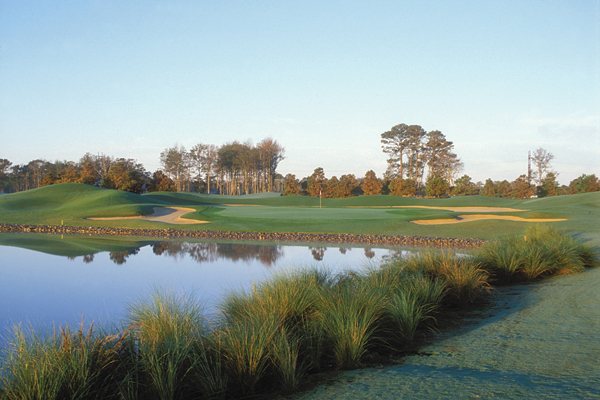 Meticulously manicured, this 7,000 yard, par 72 championship golf course may well be the highlight of your stay on North Carolina’s Outer Banks. 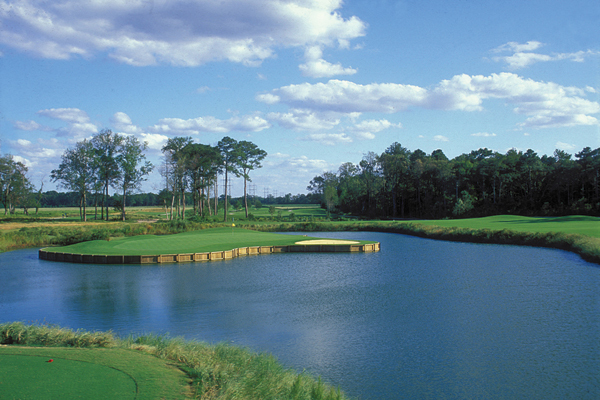 Carolina Club features superb bentgrass greens and a picturesque par-3 island green. 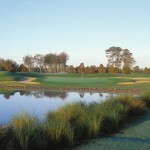 Five sets of tees allow you to match your game to the challenge to ensure that all skill levels can have an enjoyable time. All of this, compounded by the always present ocean breezes, will have you reaching for every club in your bag!